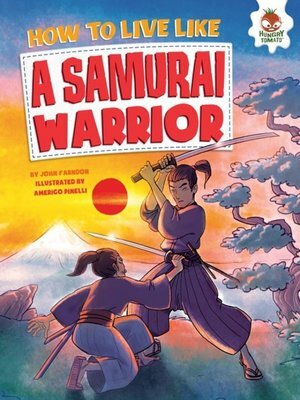 At the age of five, Takeshi joins the other youngsters in a samurai's castle to train as a noble fighter. Join him in action as he fires arrows while riding on horseback and defeats three foes in bare-handed combat. Take on the samurai's "way of the warrior" lifestyle and it will make you strong—but always remember that honor can be more important than life.